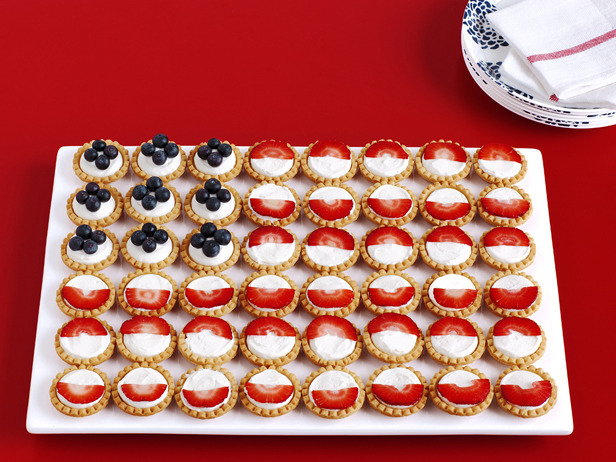 4th Of July Flag Tarts – Super Easy to Make! It’s the one time of the year where America celebrates its independence… Happy almost 4th of July, to you all! I hope everyone is planning to celebrate by BBQing, playing baseball and/or football, listening to some real American music and setting off fireworks! This entry was posted on	July 3, 2010 at 10:16 am	and is filed under food.